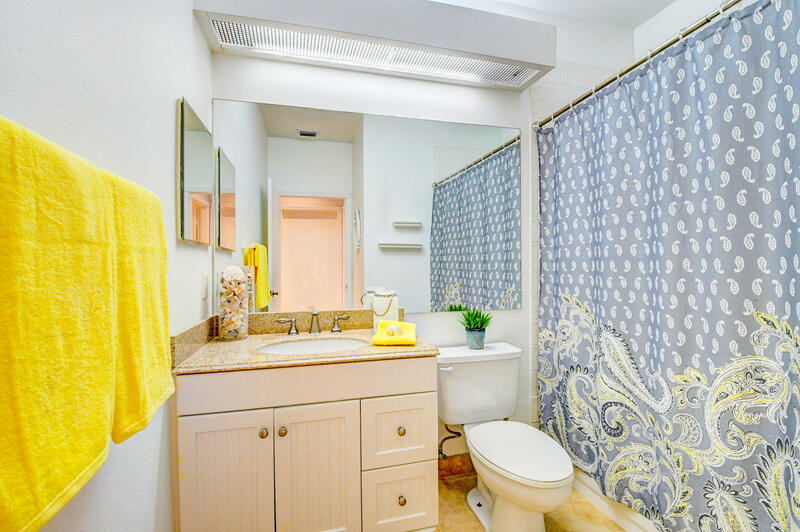 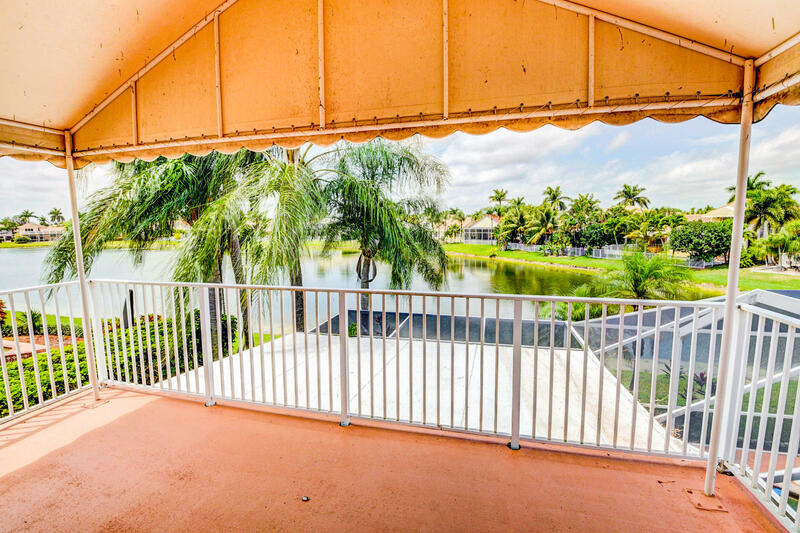 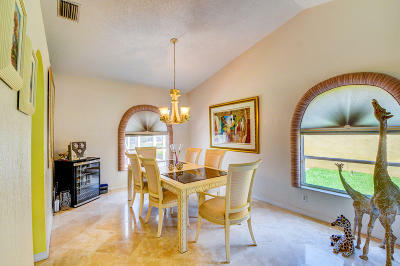 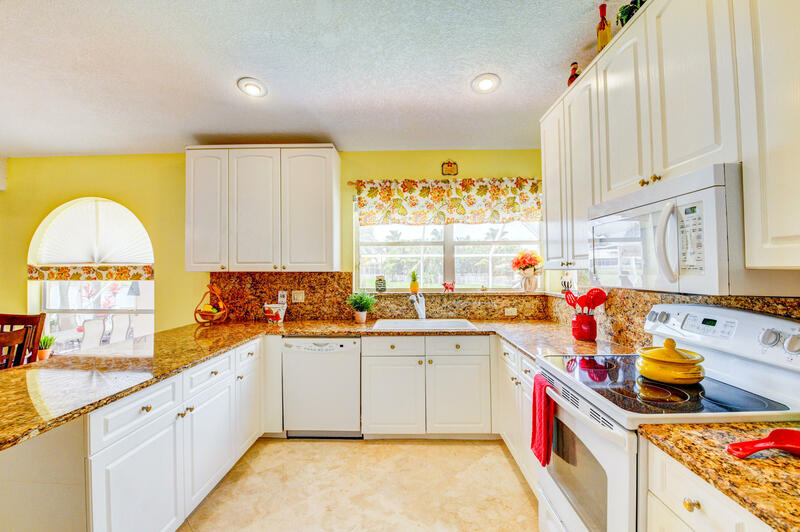 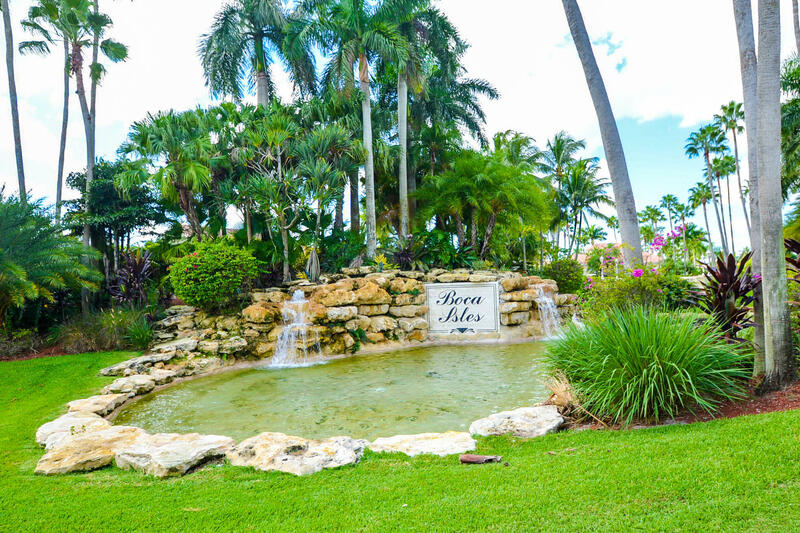 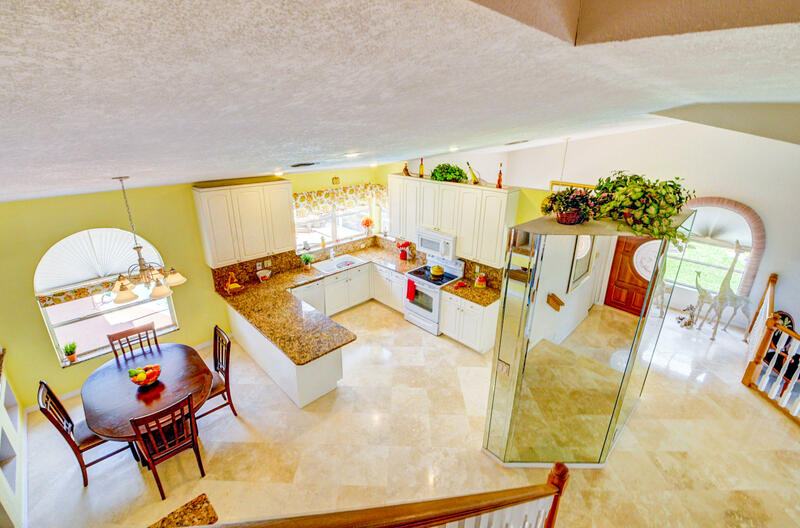 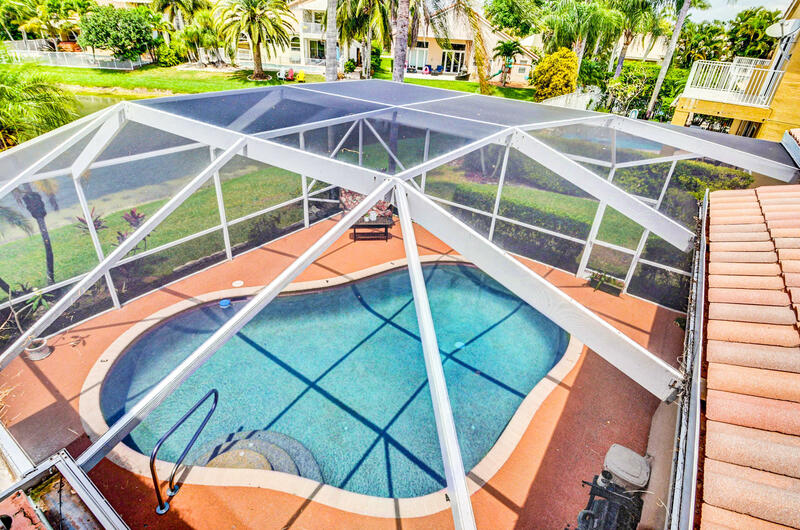 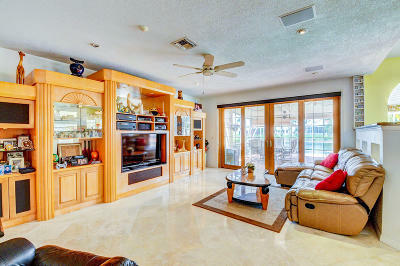 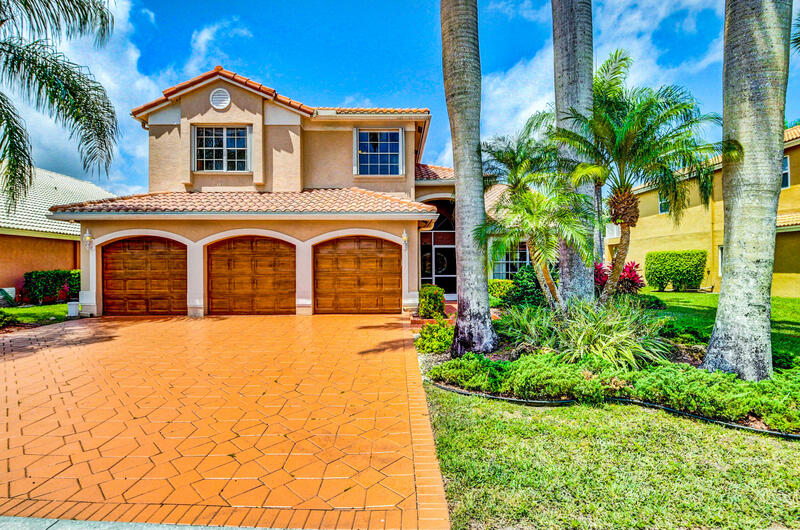 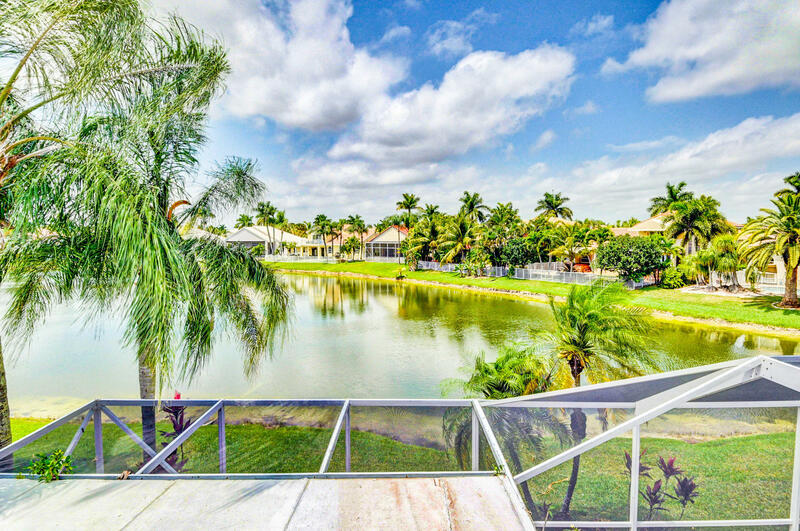 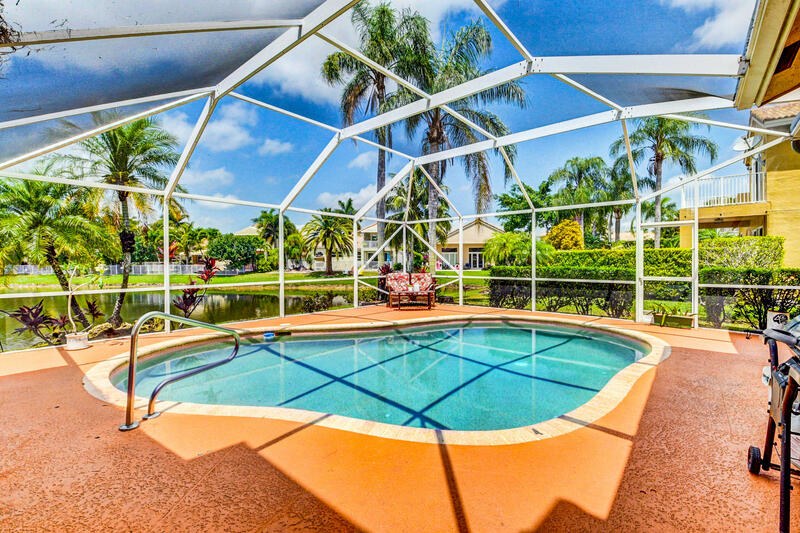 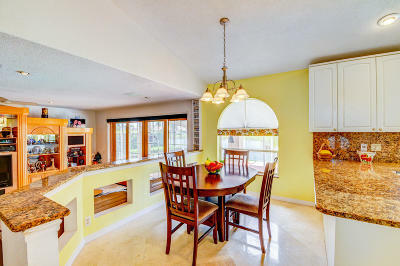 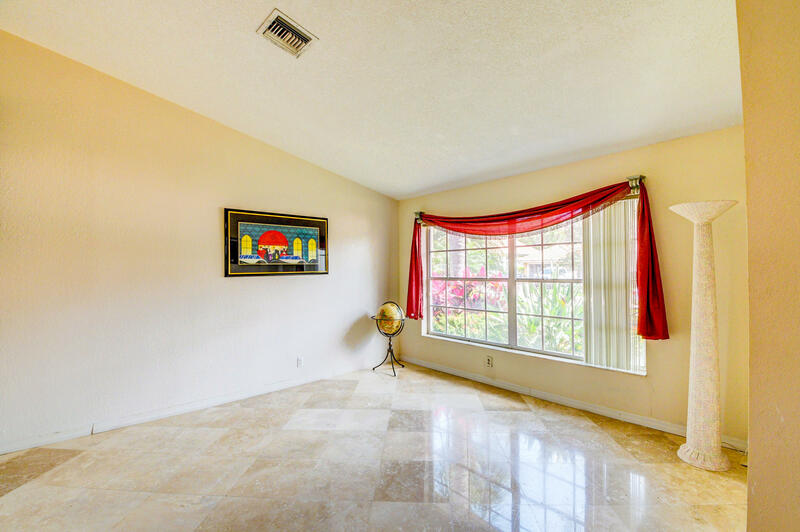 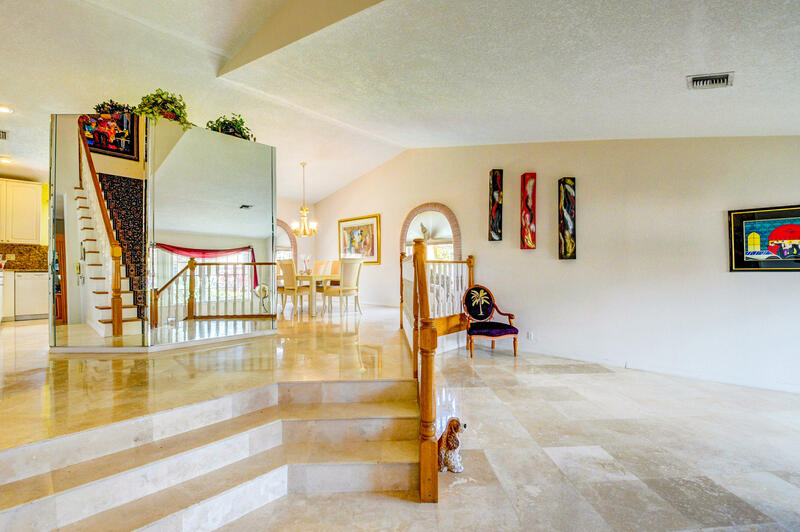 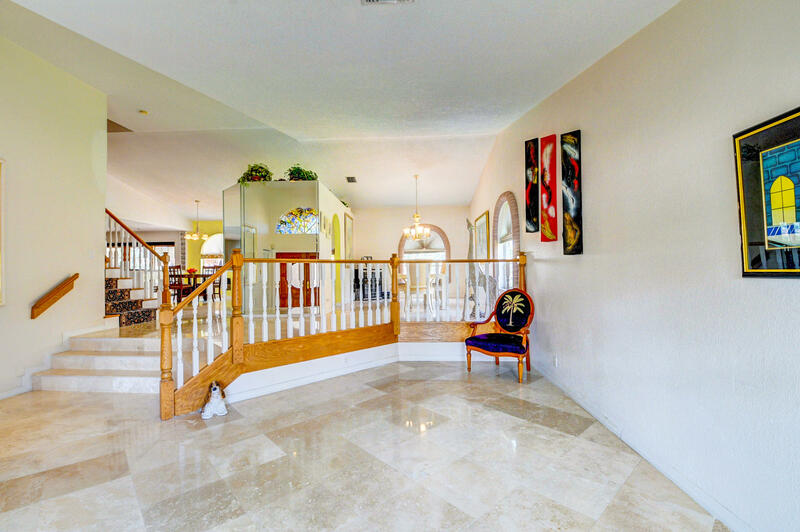 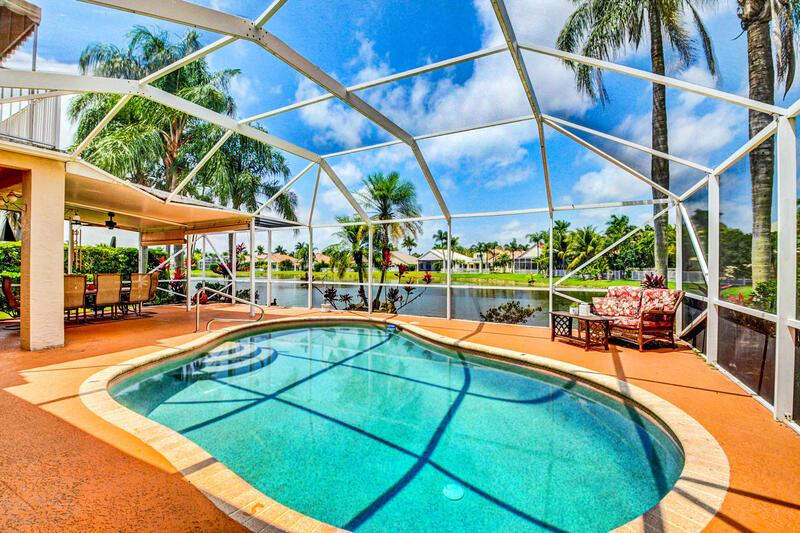 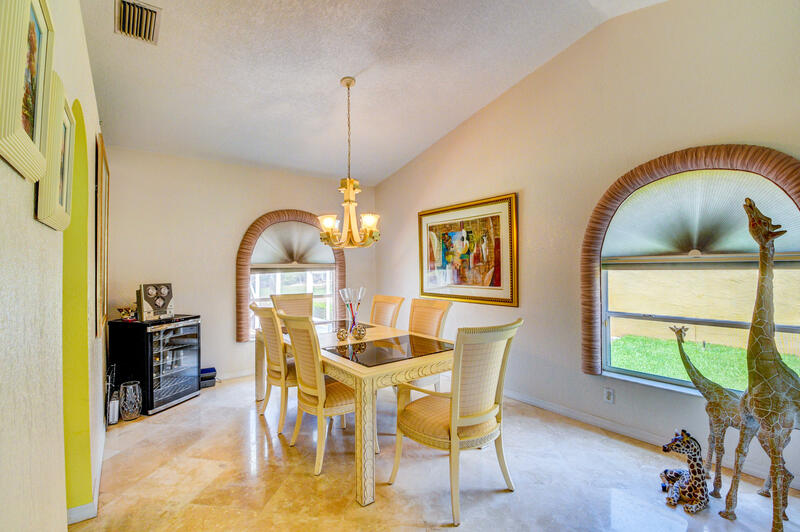 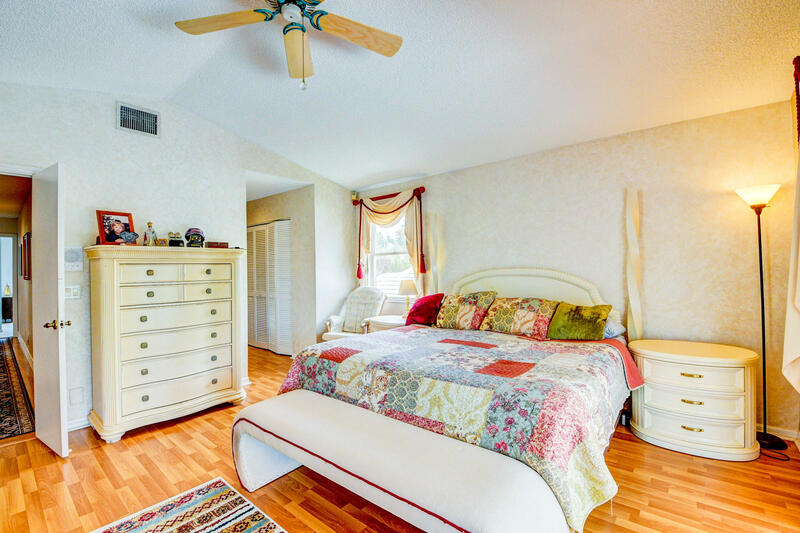 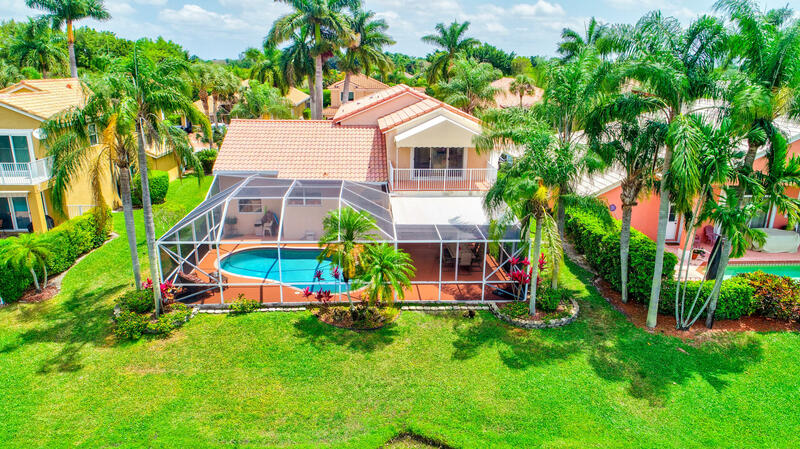 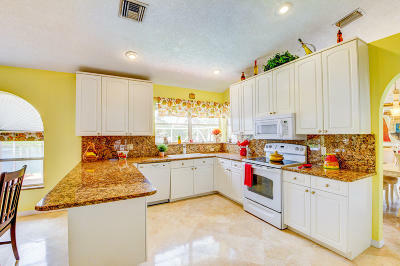 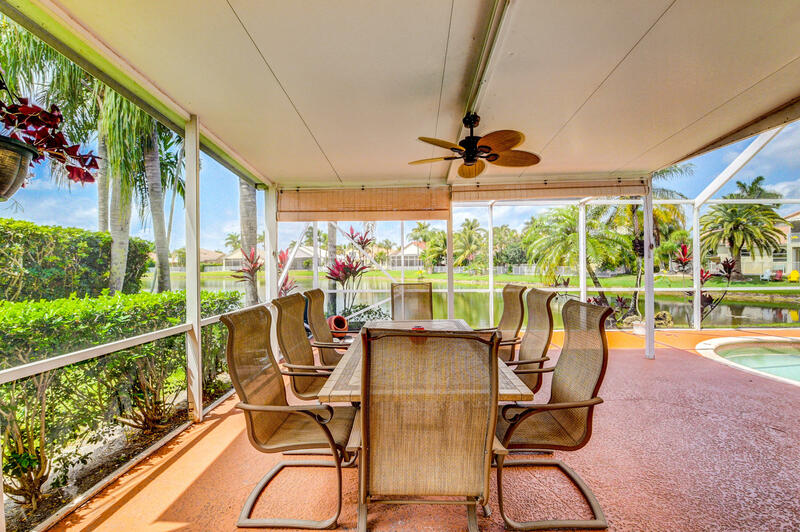 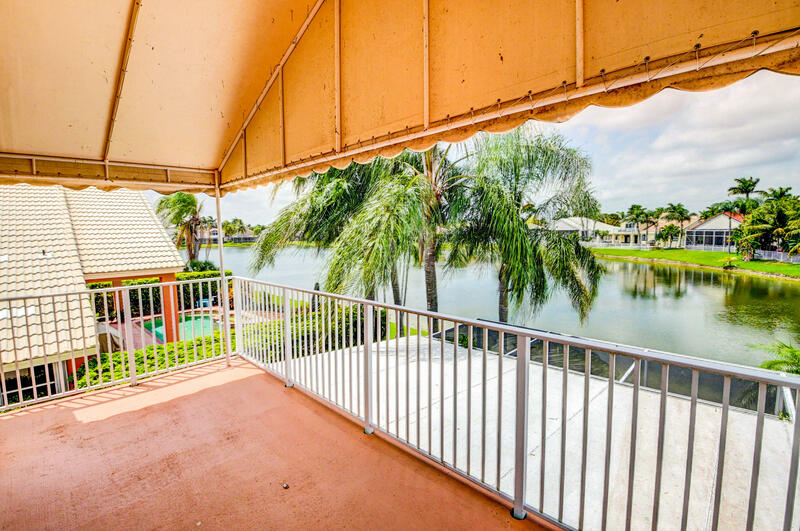 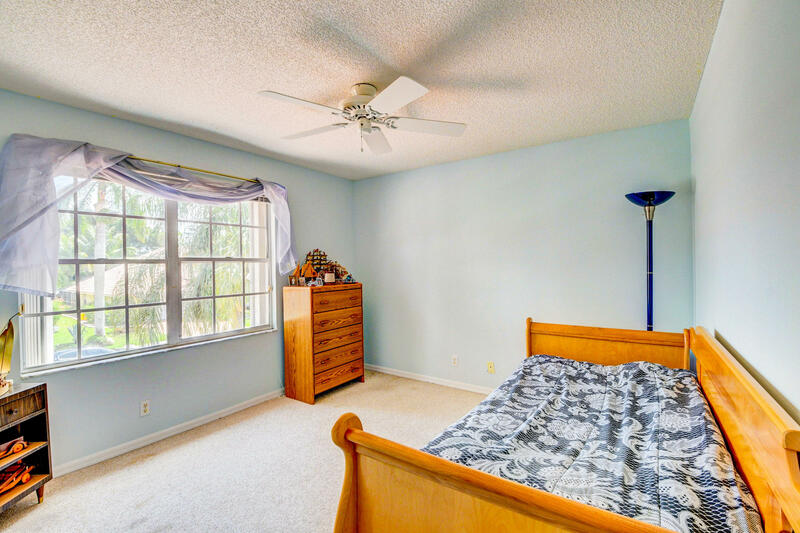 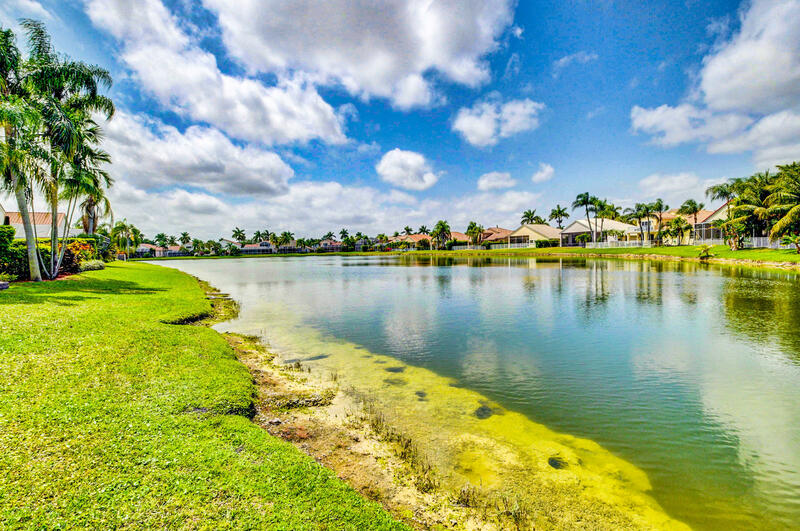 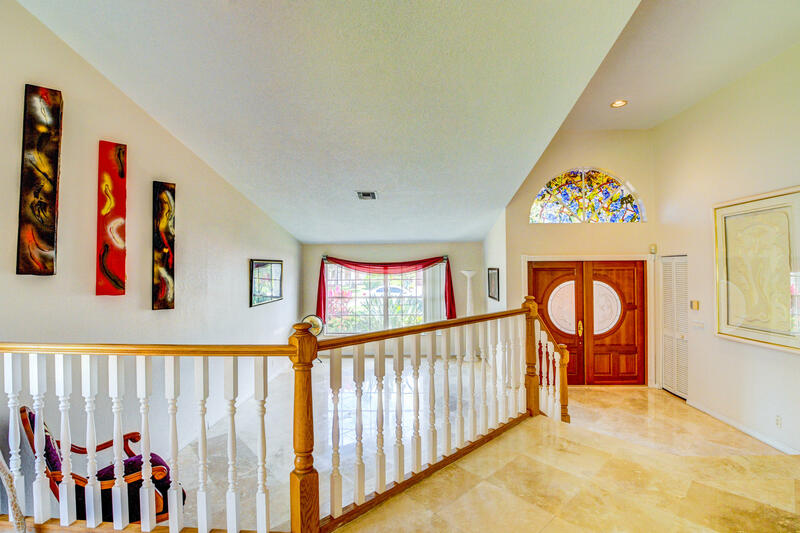 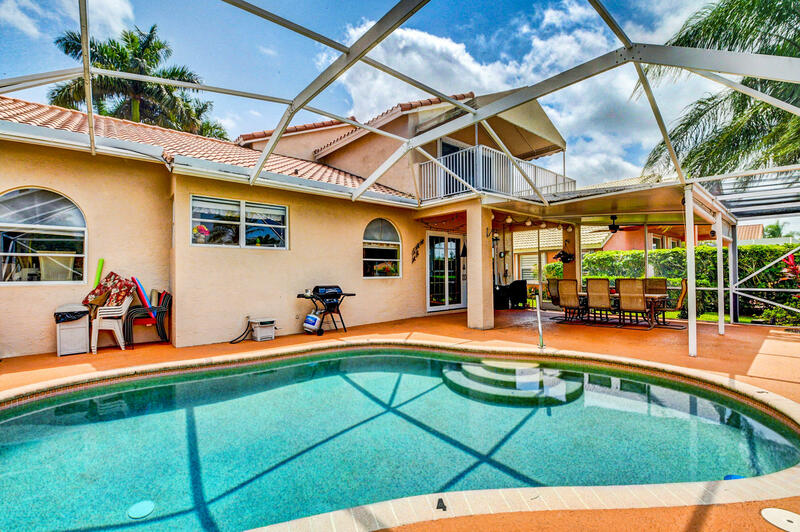 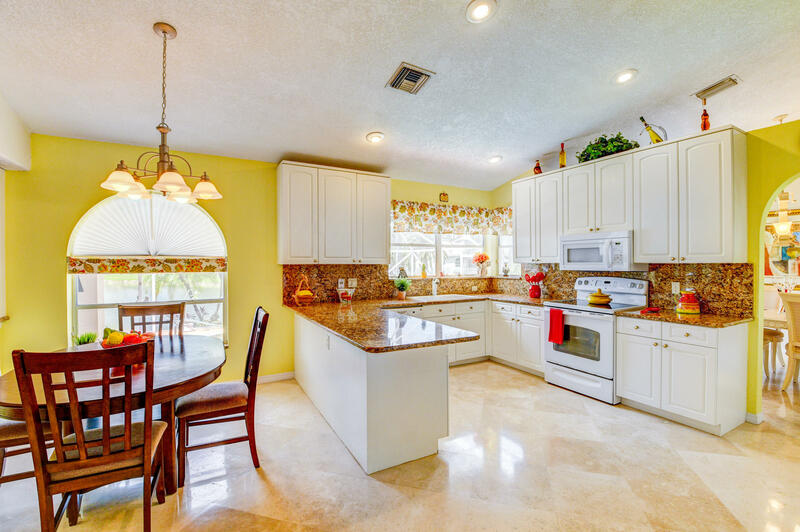 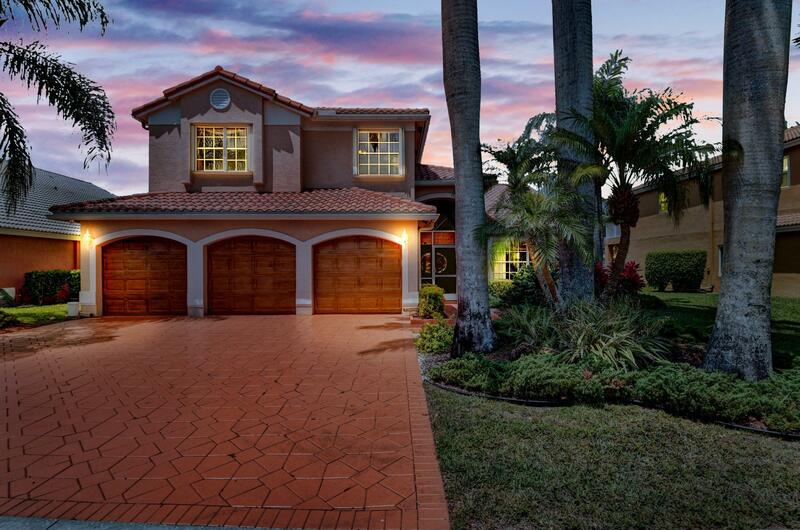 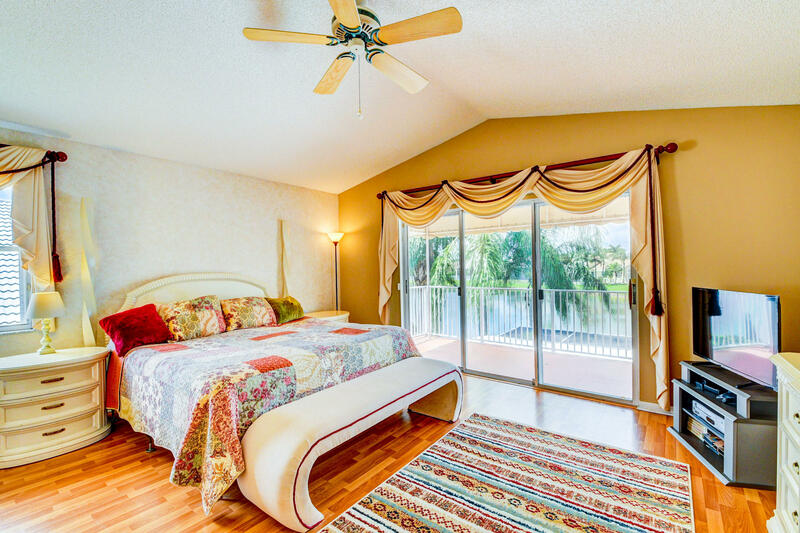 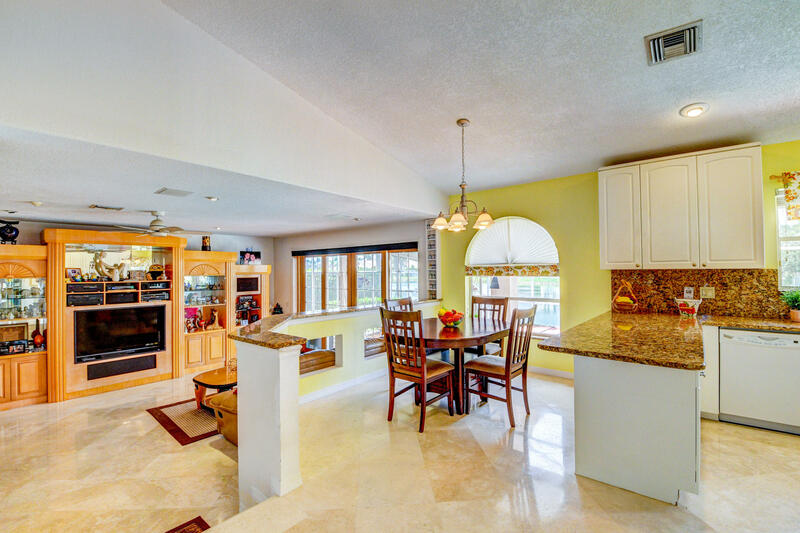 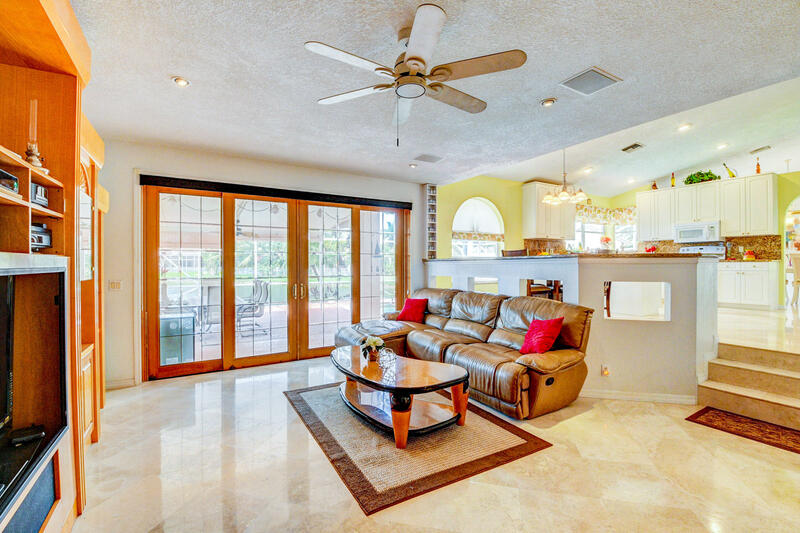 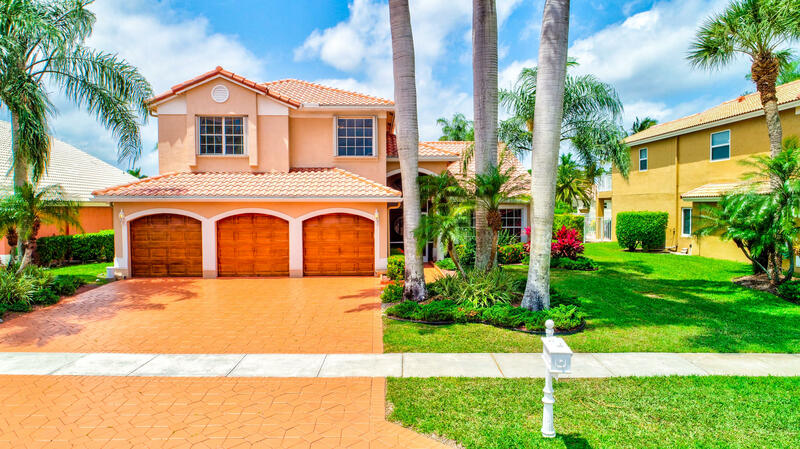 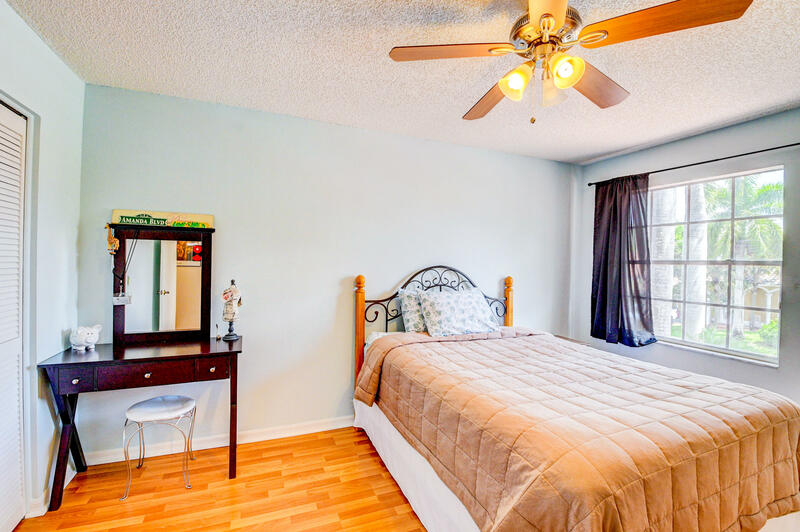 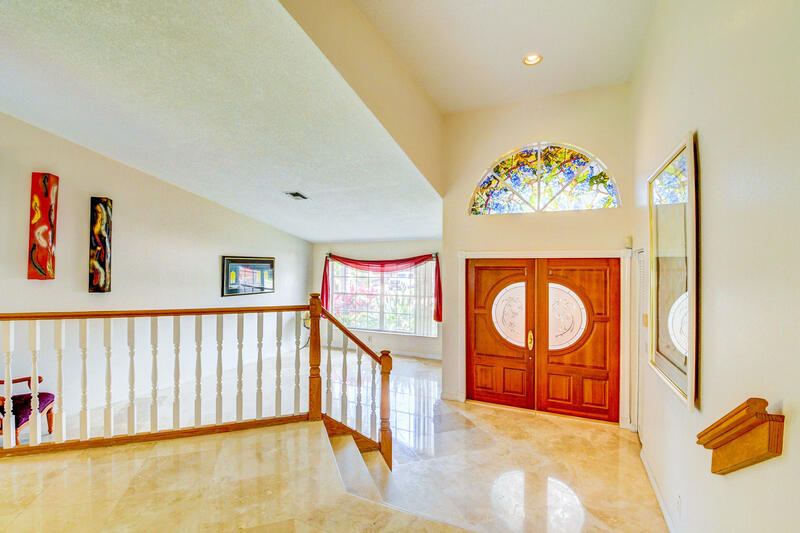 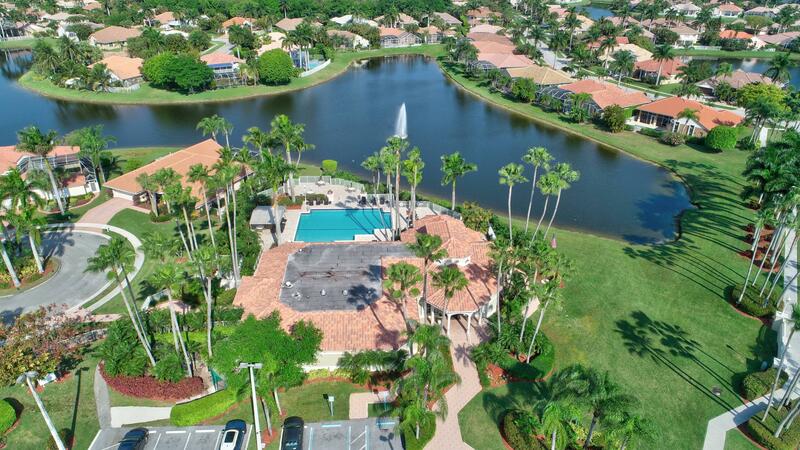 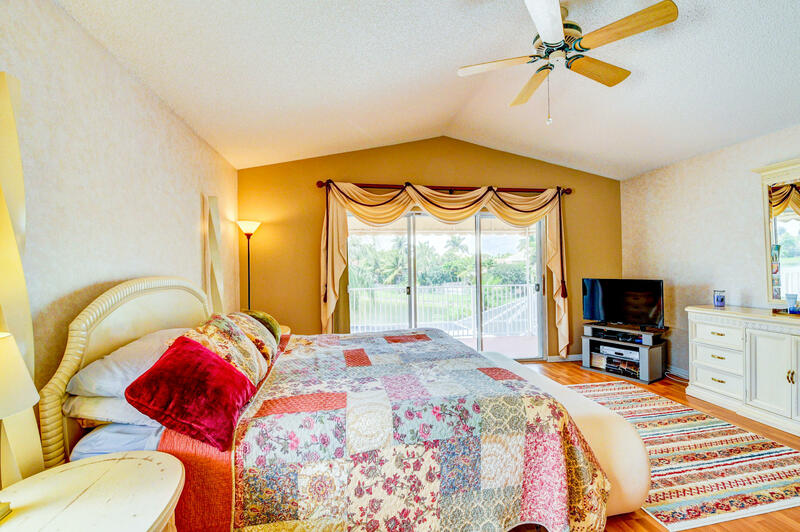 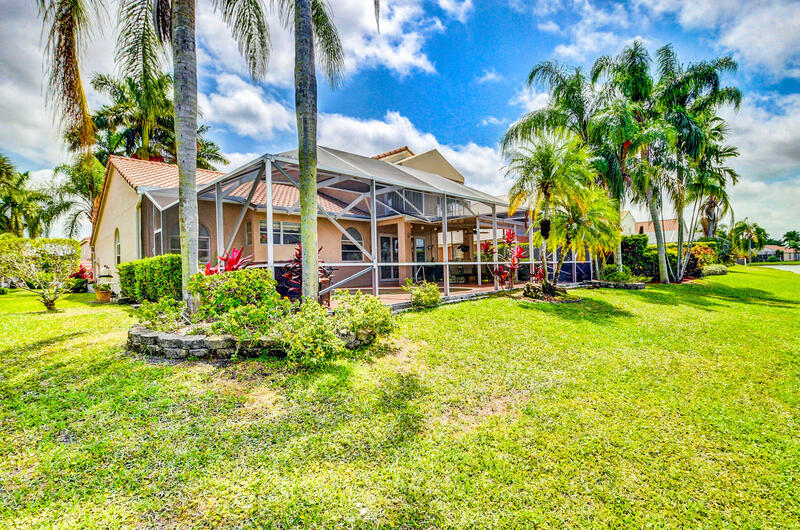 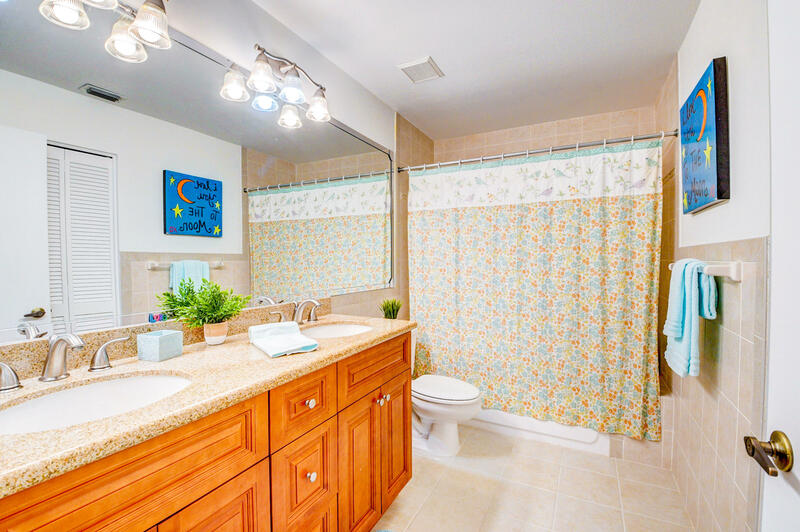 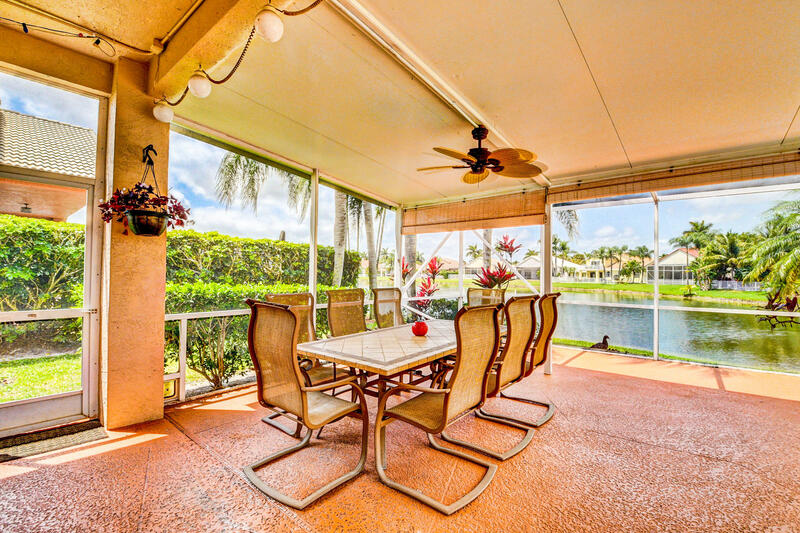 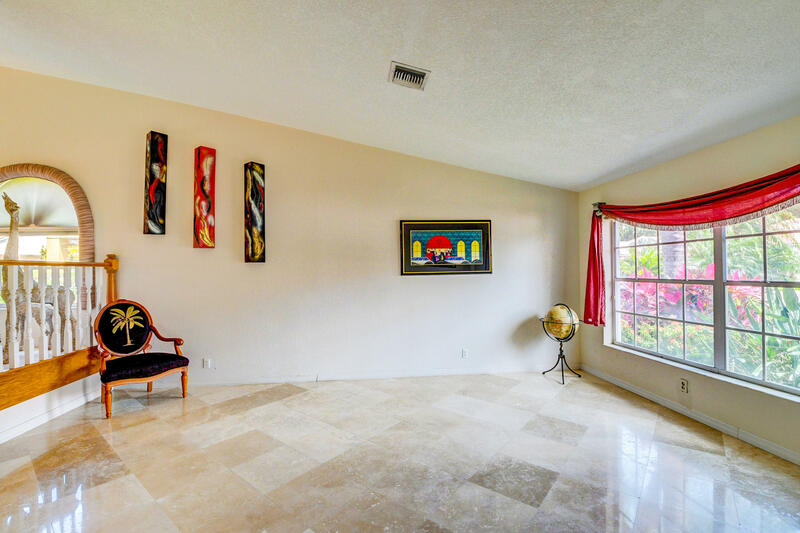 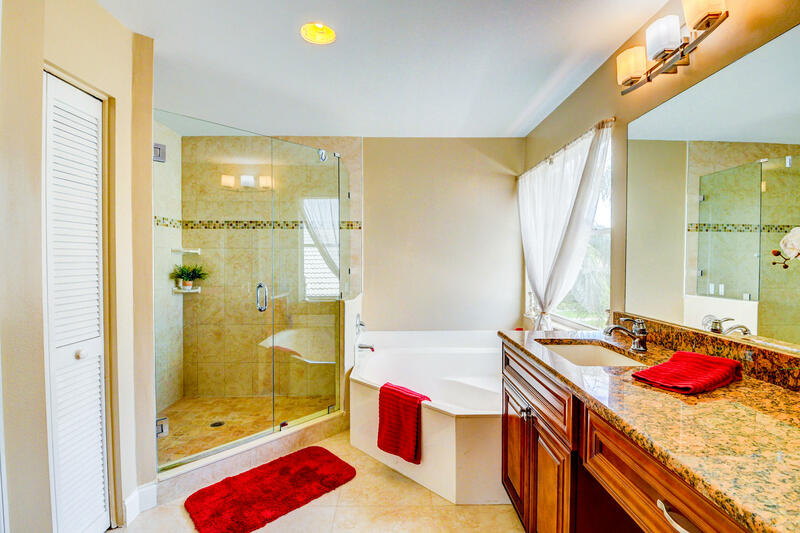 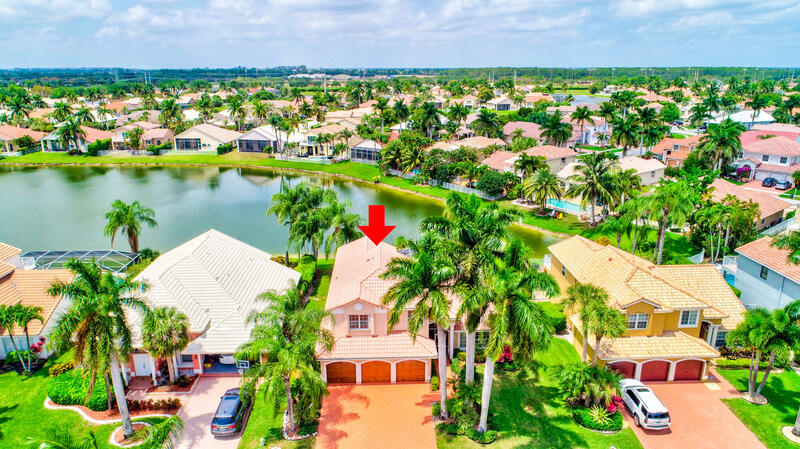 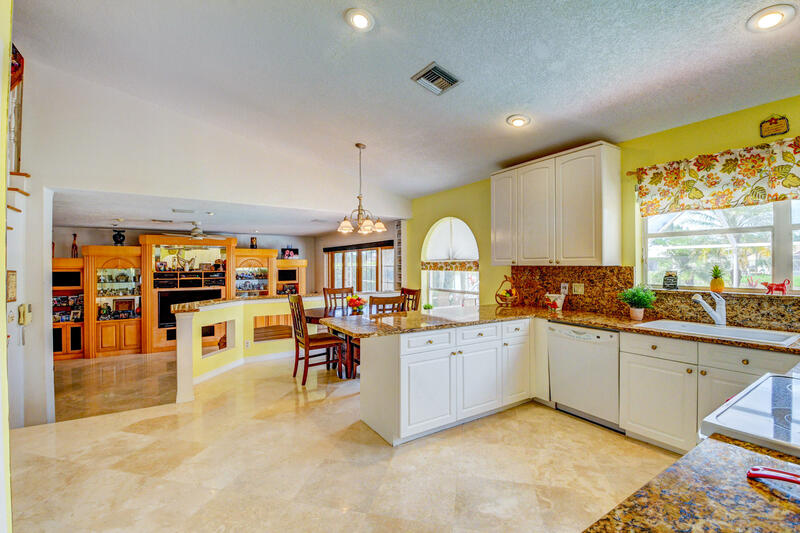 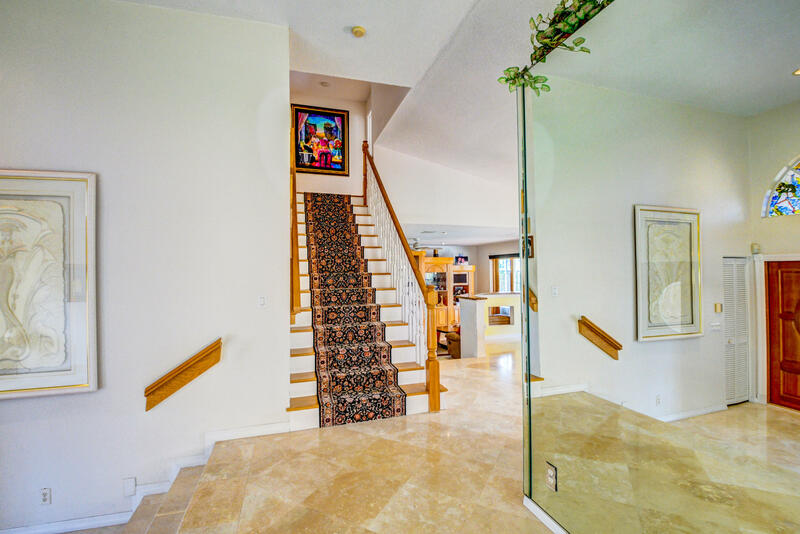 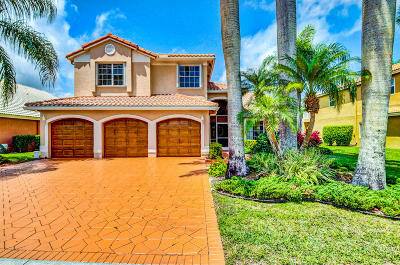 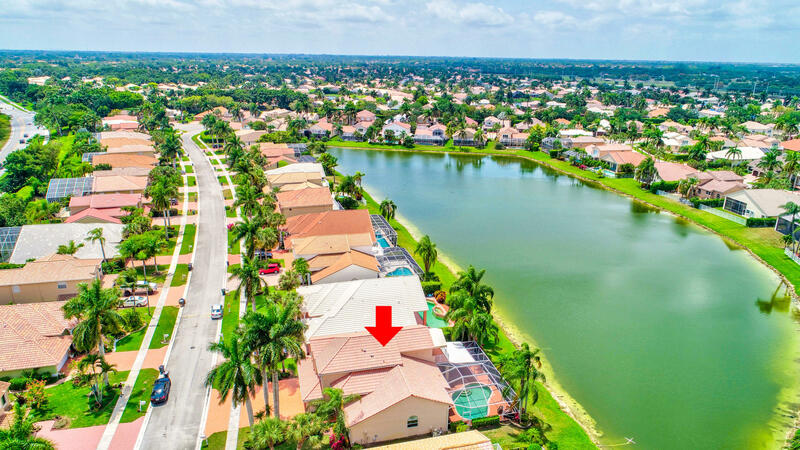 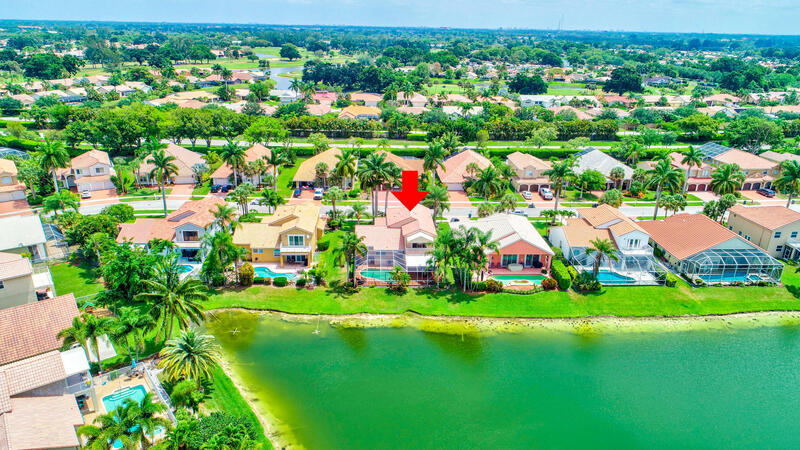 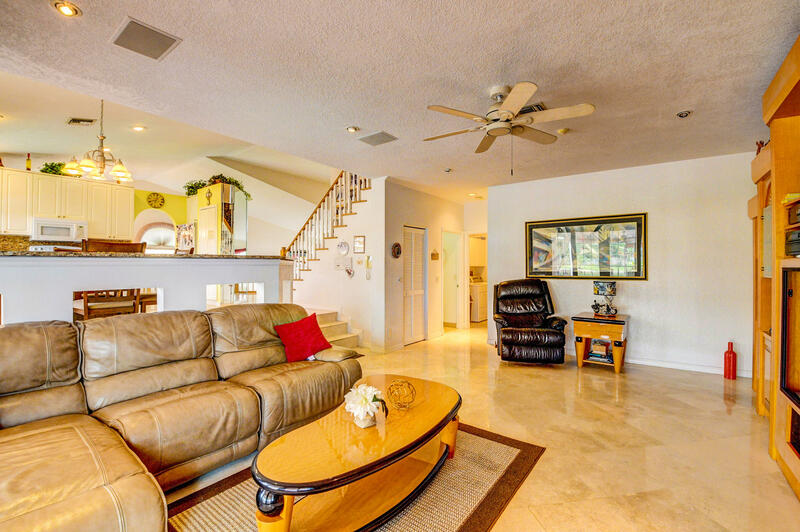 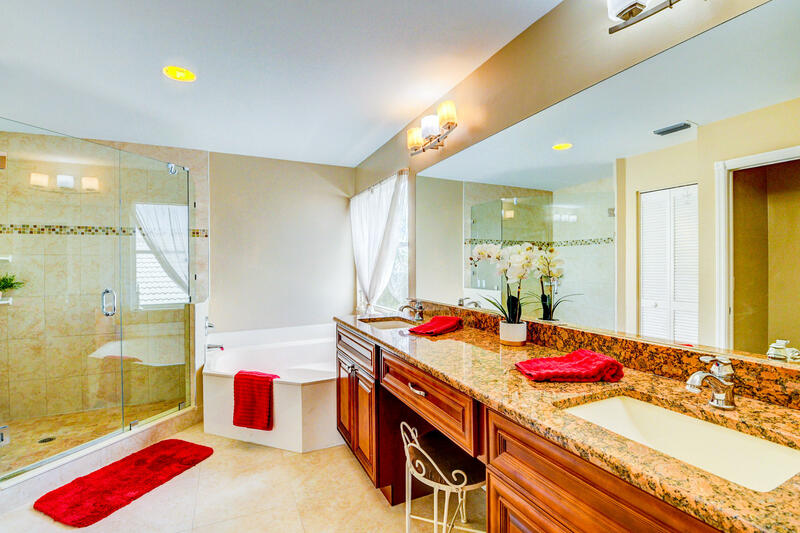 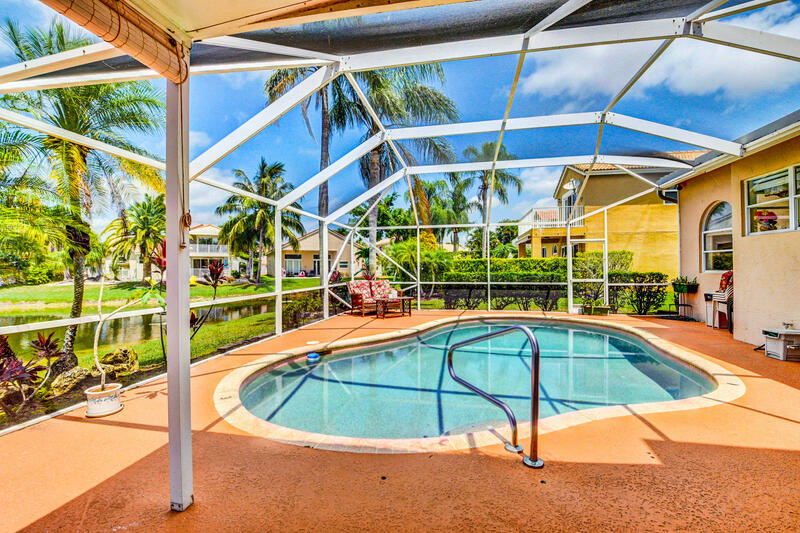 Don't miss on this beautifully maintained Mar-a-Lago Model 2 story home in Boca Isle North. 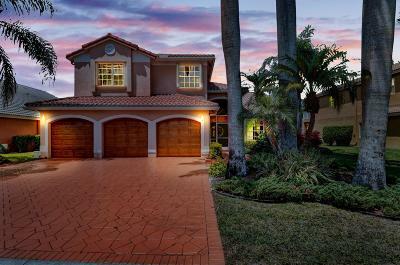 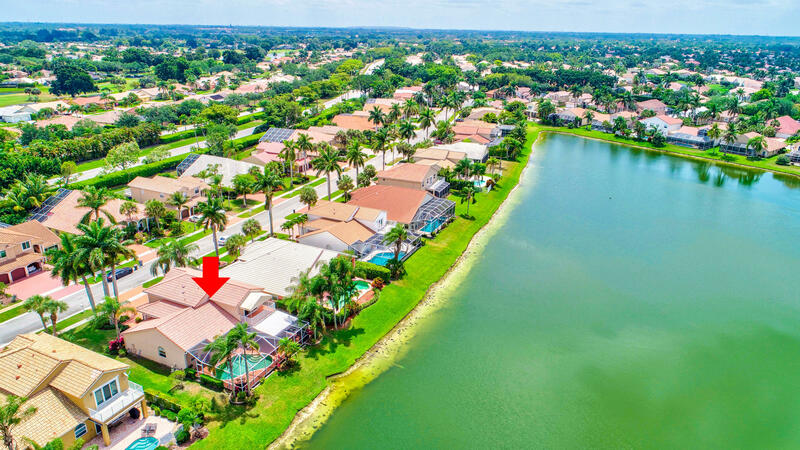 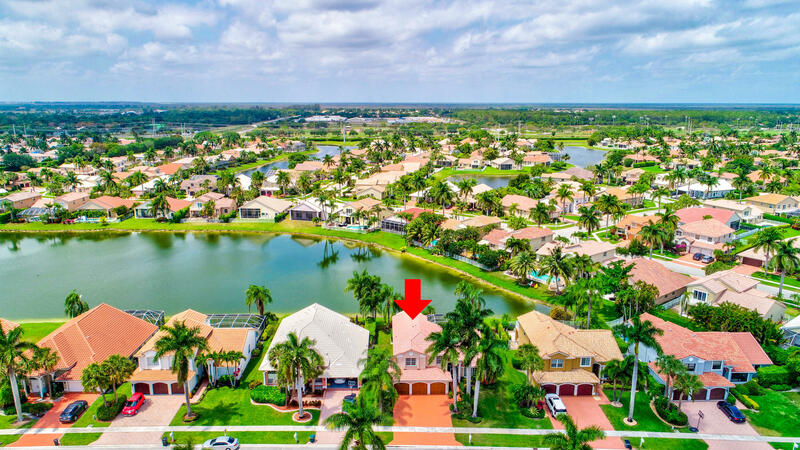 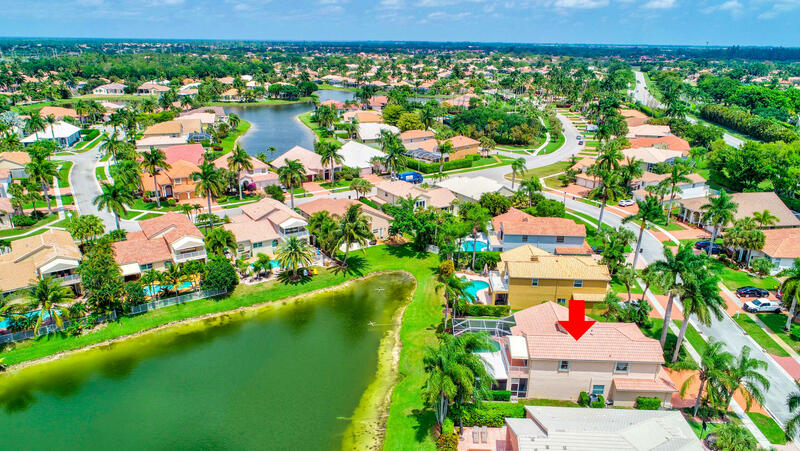 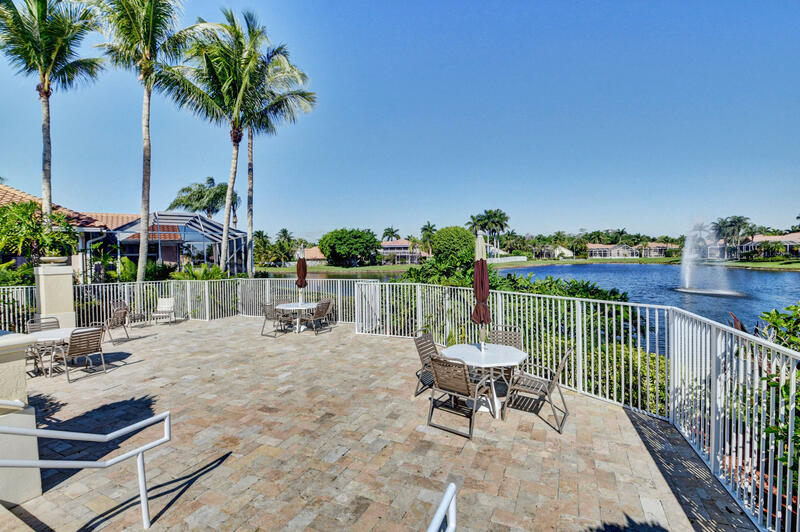 4 bedroom 3 bathrooms 3 car garage, screened pool home with great lake views , Home boast high ceilings, lots of natural light, and a great open kitchen with a large pantry, formal dining and living room and also a generous living room space. 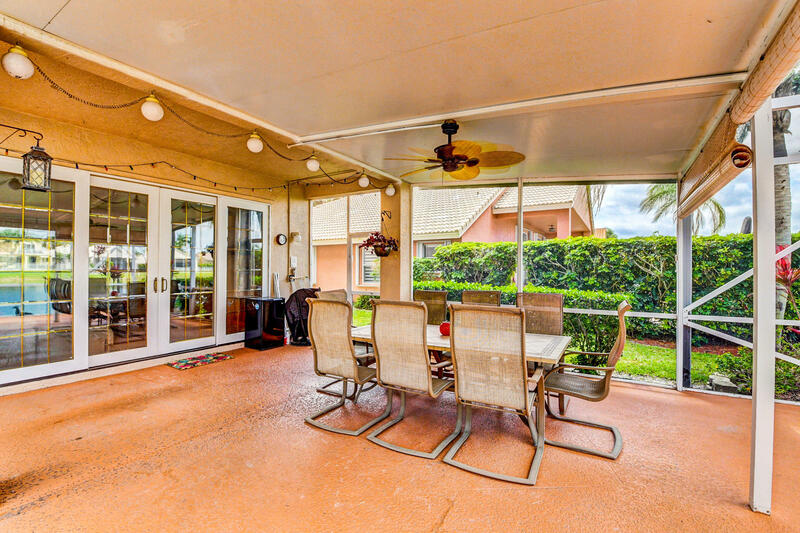 Enjoy also outdoor living in your large screened patio and pool deck. 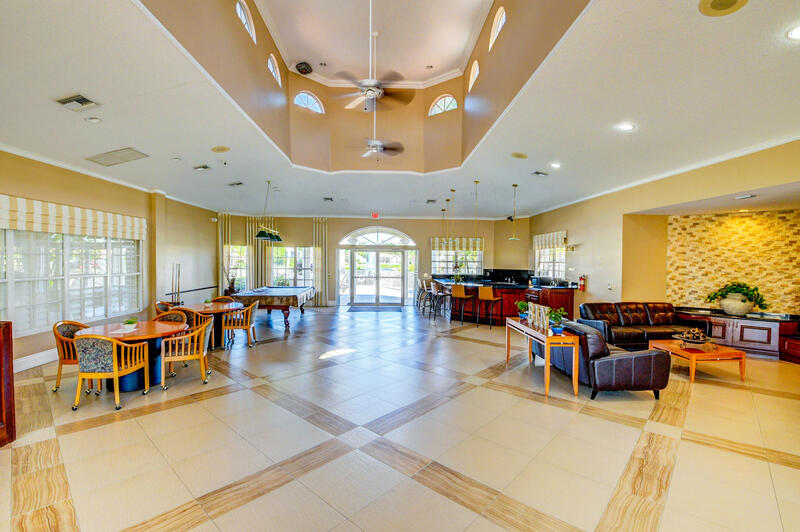 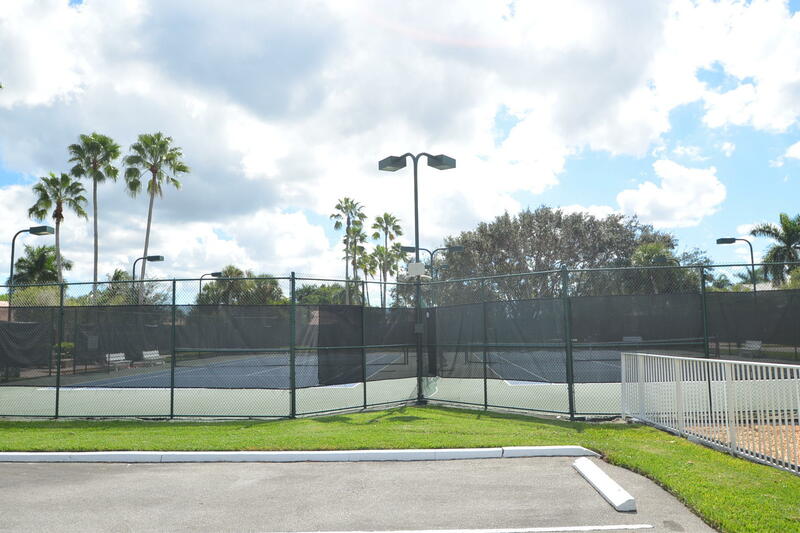 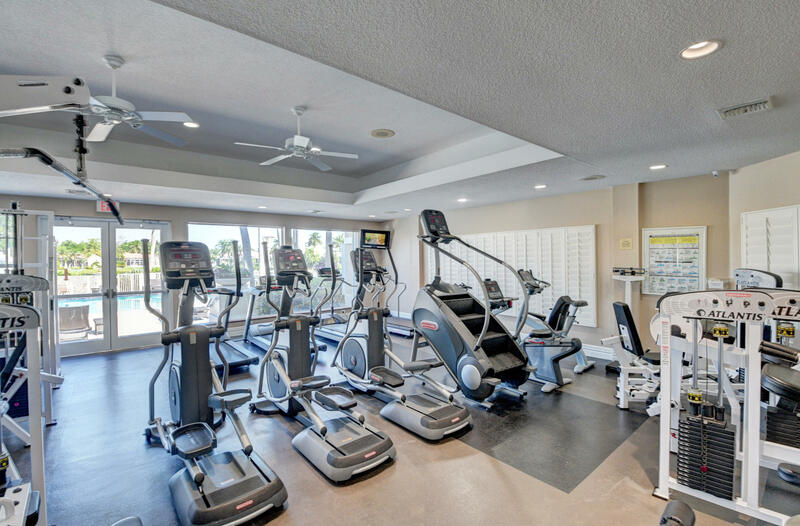 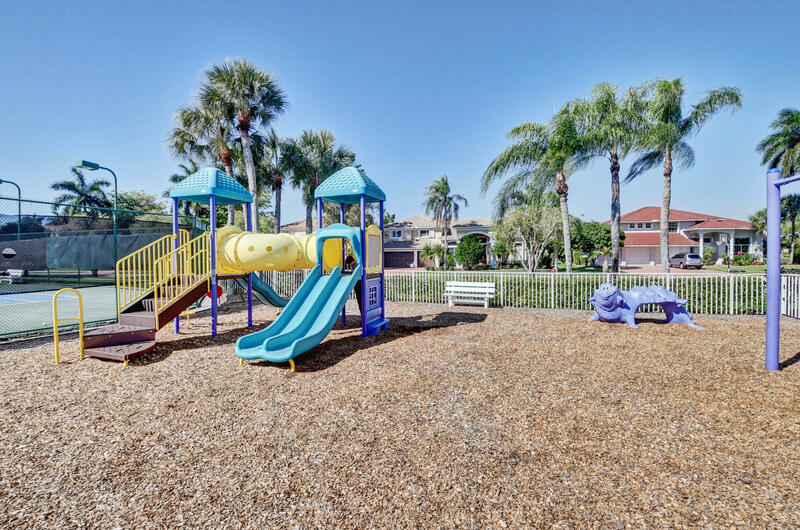 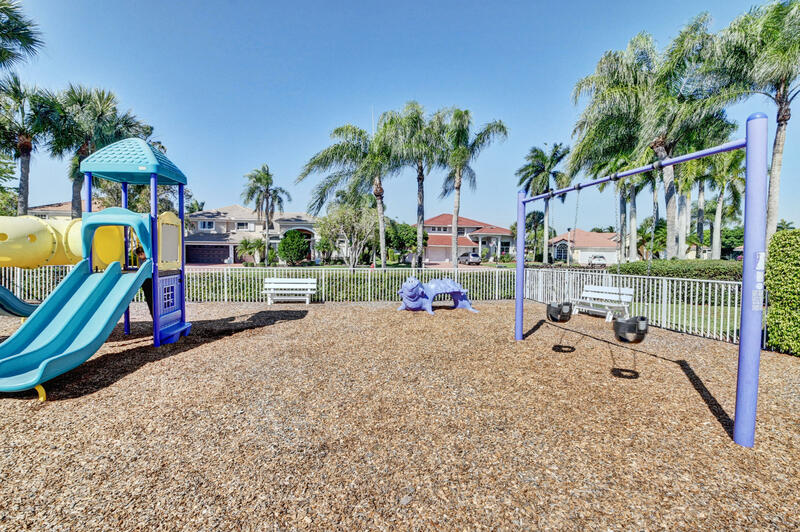 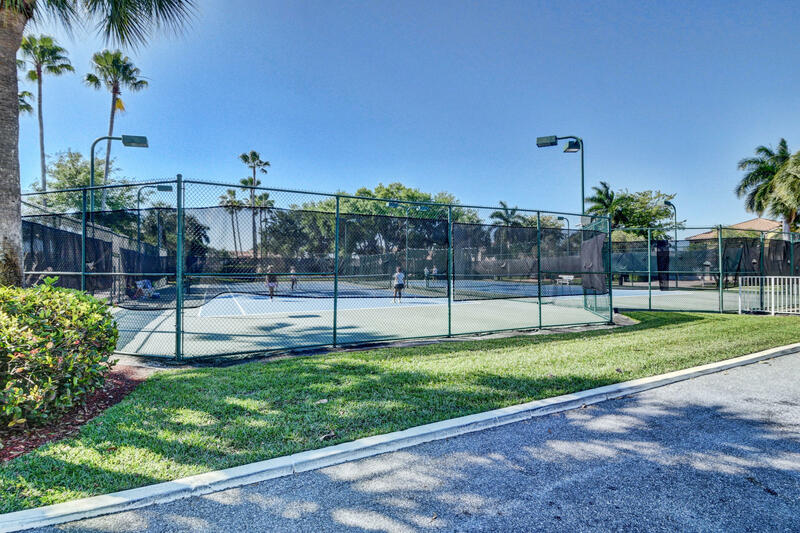 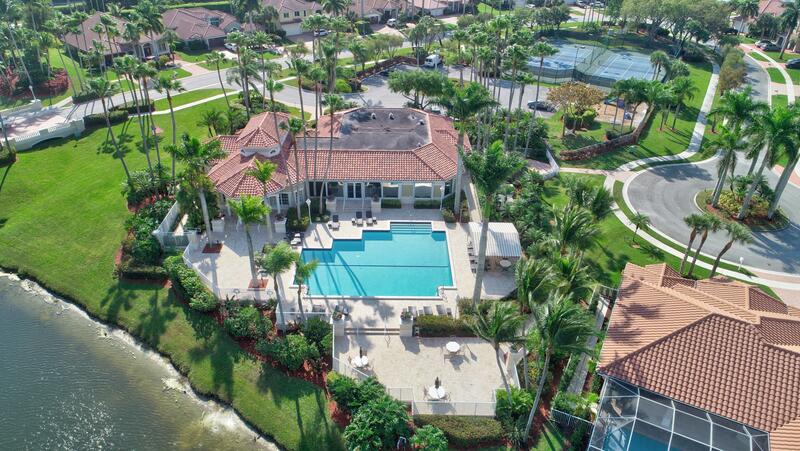 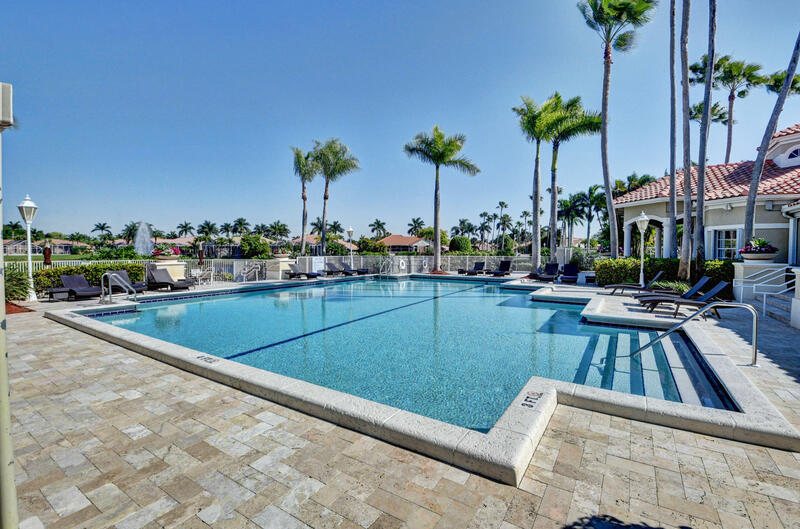 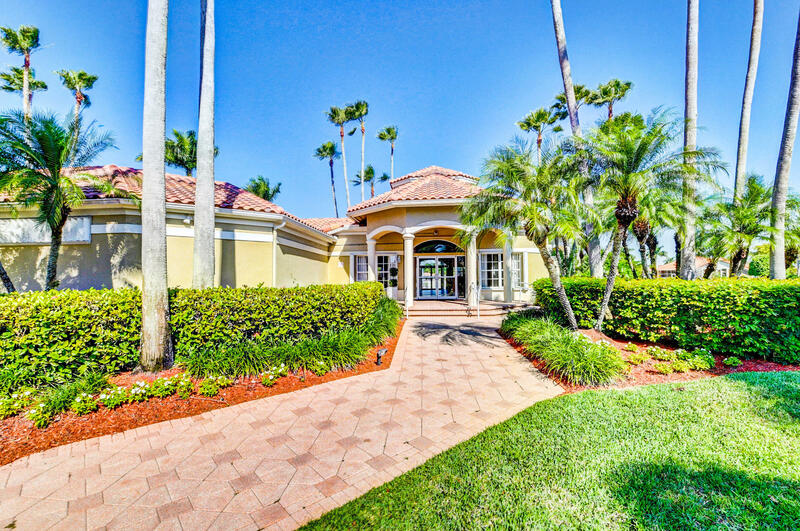 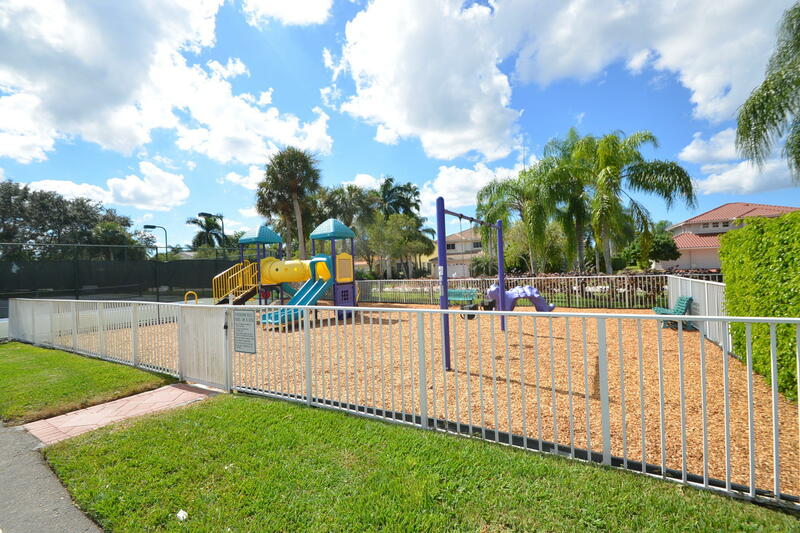 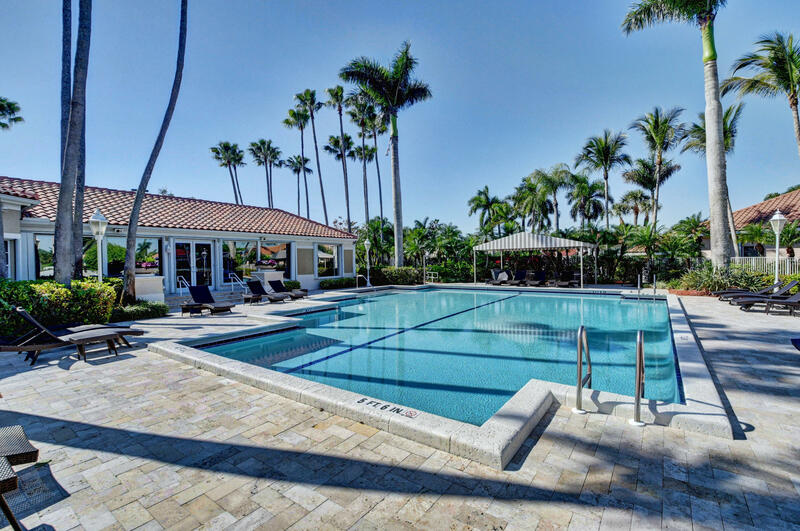 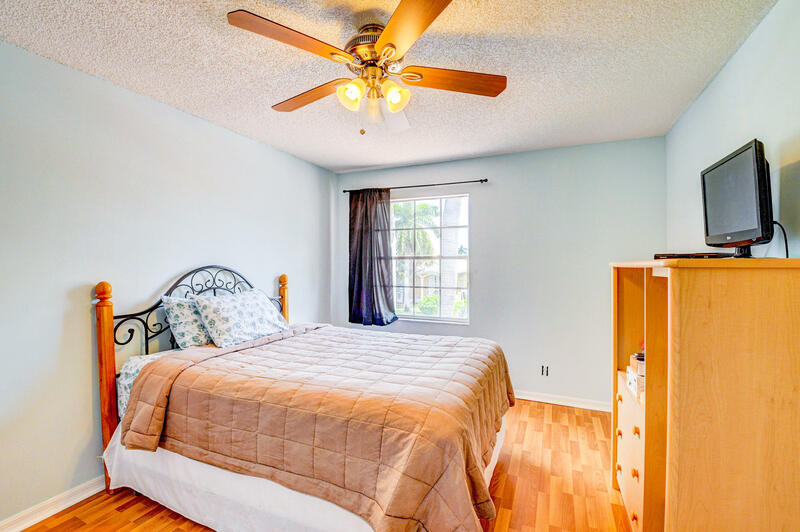 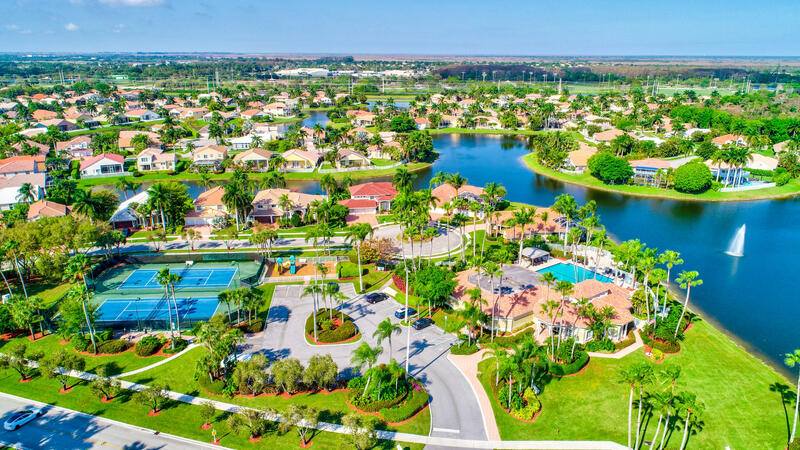 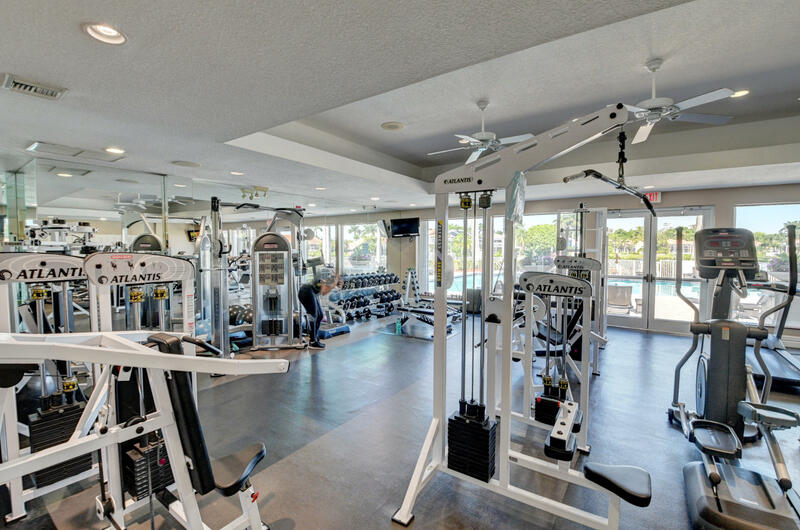 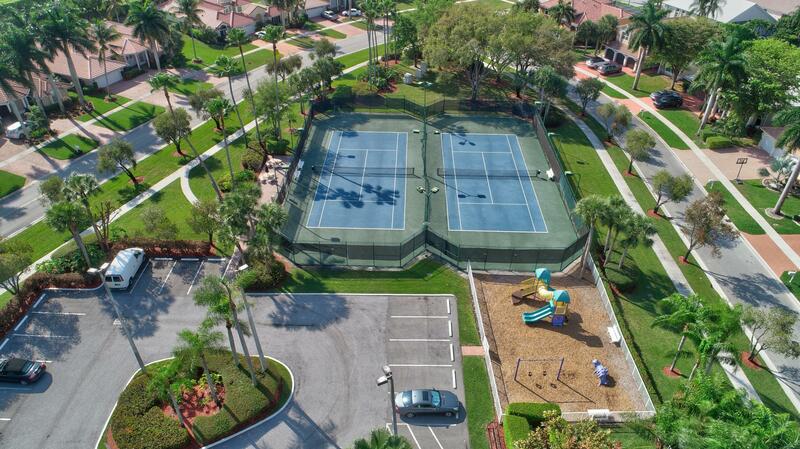 Guard gated community , clubhouse, fitness center & resort style pool & tennis. 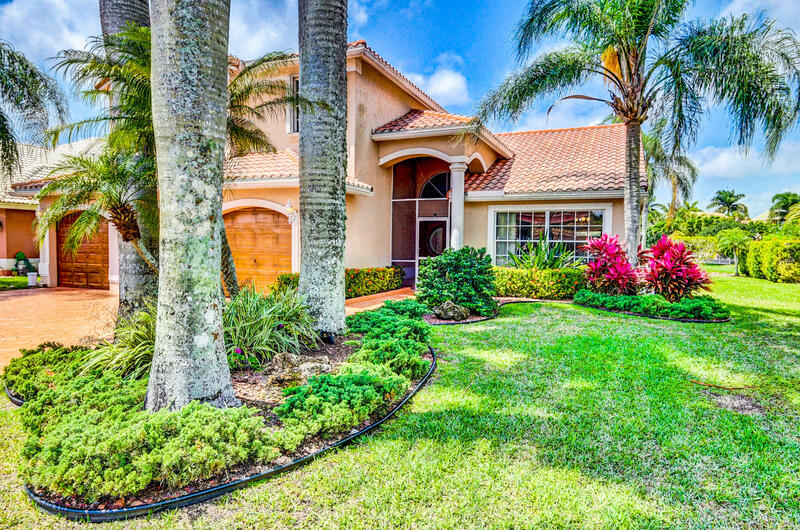 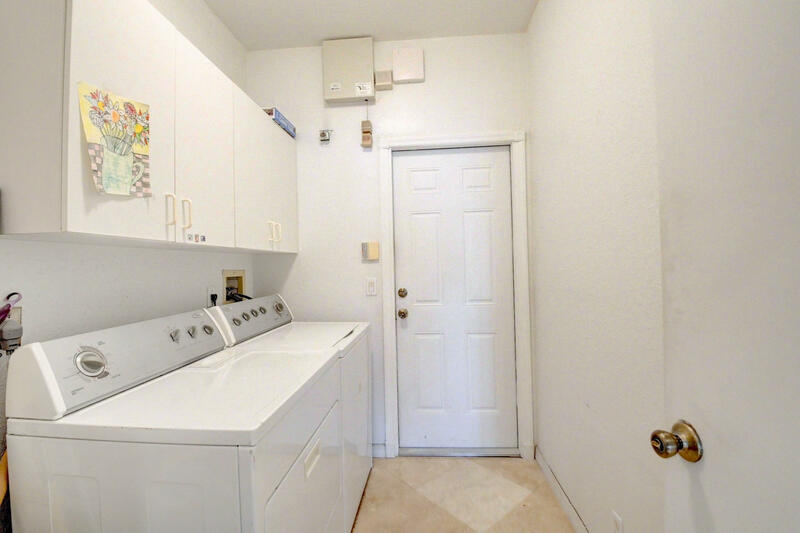 Hoa includes basic cable and internet.